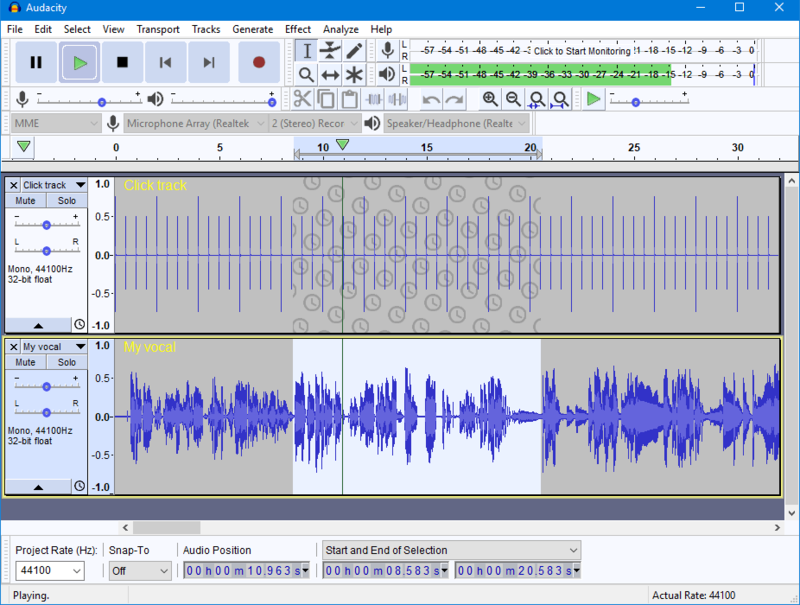 MP3Gain is an audio normalization software that helps minimize audio changes from file to file, especially very loud to very quiet. 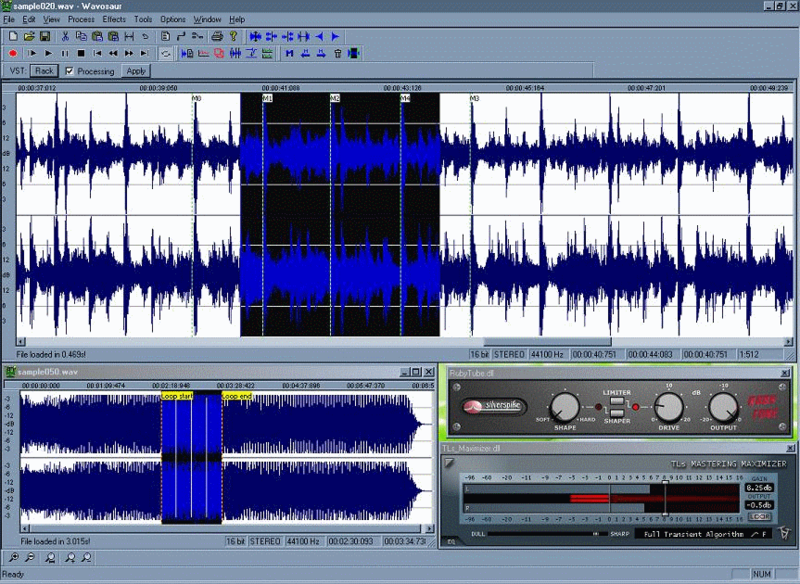 The program analyzes MP3 files and changes the volume without re-encoding or modifying quality. Batch operations are available and changes can be reversed. wxMP3gain is a cross platform front-end for the MP3gain tool and wxMP3gain Portable version is a container format to help manage settings. How to extract: Download the self-extracting EXE to a folder of your choice. Launch wxMP3gainPortable.exe. Also, available from programmer's website: https://sourceforge.net/projects/wxmp3gain/files/3.7/. On web site it is under: "browse all files". "3.7". 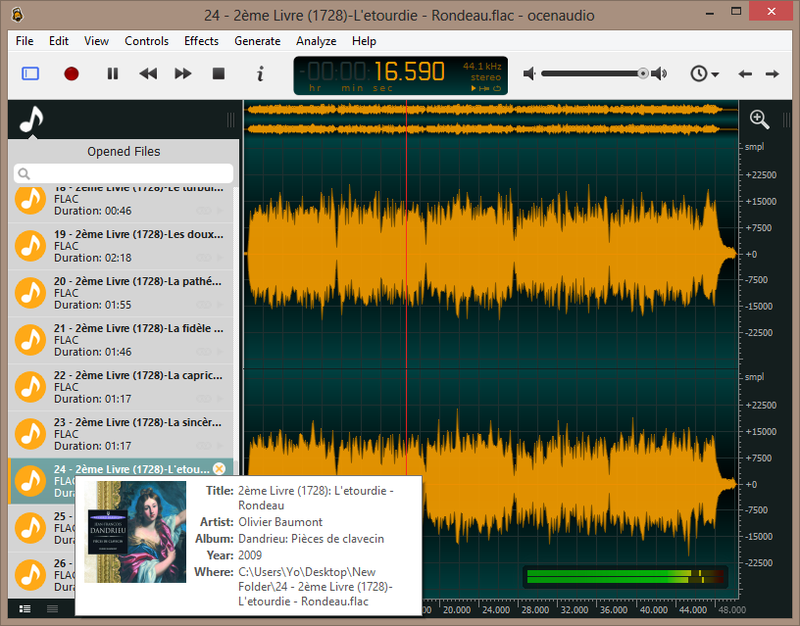 wxmp3gain-v3.7-win32-portable.zip. Have not checked for stealth, etc. Seems to work the same as PortableApps.com version. Both version will work at the same time. The 'portable' version from the programmer stores settings in the registry.